He’s the first Italian to win this award and few Italian people know him, aside from a mass of teenagers who love video games. 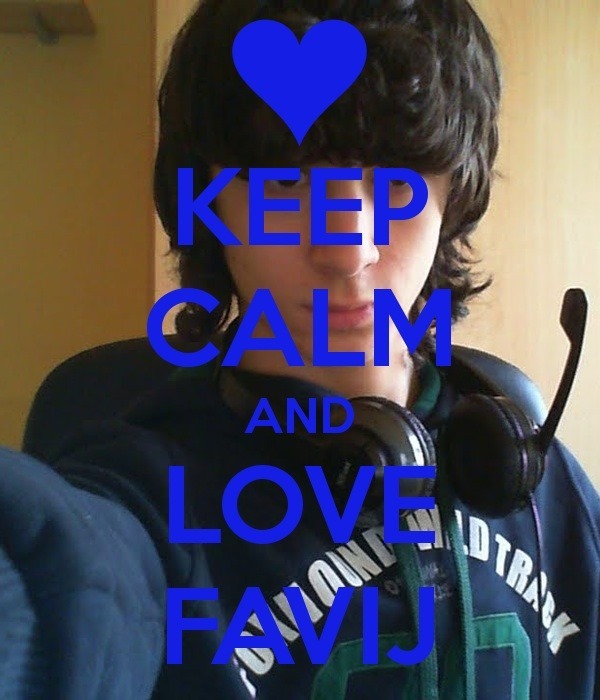 This is Lorenzo Ostuni, a nineteen year old from Turin who with the nickname ” Favij ,” about three years ago, started sharing on YouTube tips and impressions about video games. On his channel, on YouTube, you find his videos taken by webcam while he plays with his console. Jokes, bad words, jokes, smiles, grimaces and things like that do not follow a script and do not even have a real content, but with an exciting rhythm given by a good post-production editing. Probably, other players liked his outburst while playing, and those who followed him in just three years have exceeded one million (1.2 million subscribers). Nearly as many as those that our RAI national channel has. The visualizations generated by Favij channel are around 280 million, while here a famous telefilm series gets an audience of about 6 million! 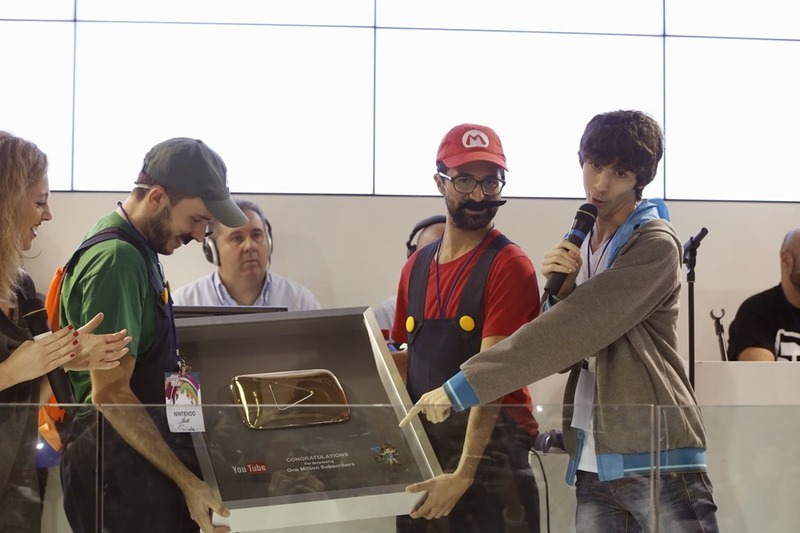 By regulation, Google rewards Youtubers whose videos have over a million of subscribers, and for that, a few days ago, Lorenzo received the Golden Button, a big button-shaped plate 24-carat gold. But in the meantime, some companies already are knocking on his door, like Sony for a TV commercial. We can share our pics too here. Let me know your upload by email or what possible pic you would get.